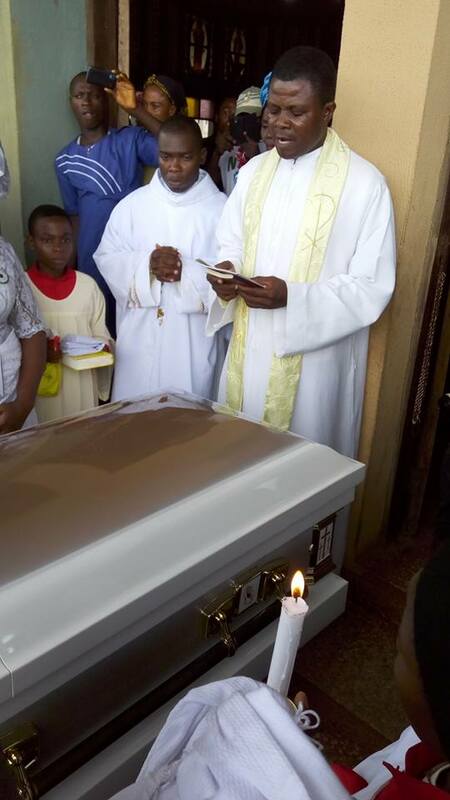 Home > TRAGEDY > Unseen Photos Of Stephen Keshi's Corpse As His Funeral Rites Continue. 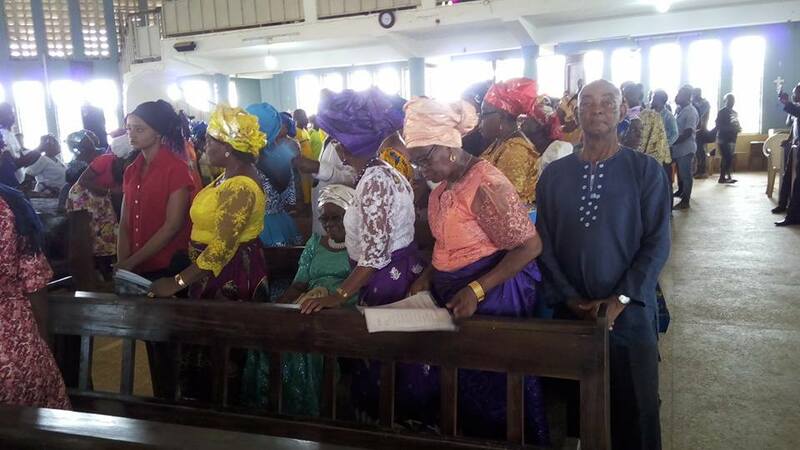 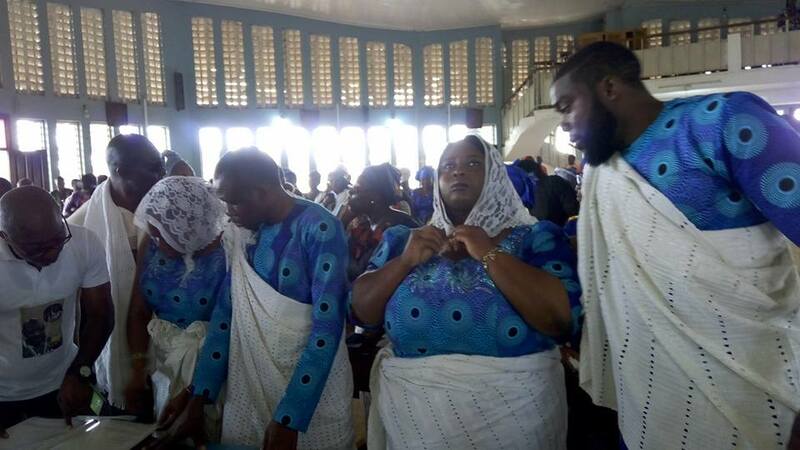 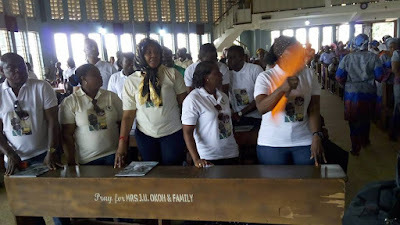 Unseen Photos Of Stephen Keshi's Corpse As His Funeral Rites Continue. 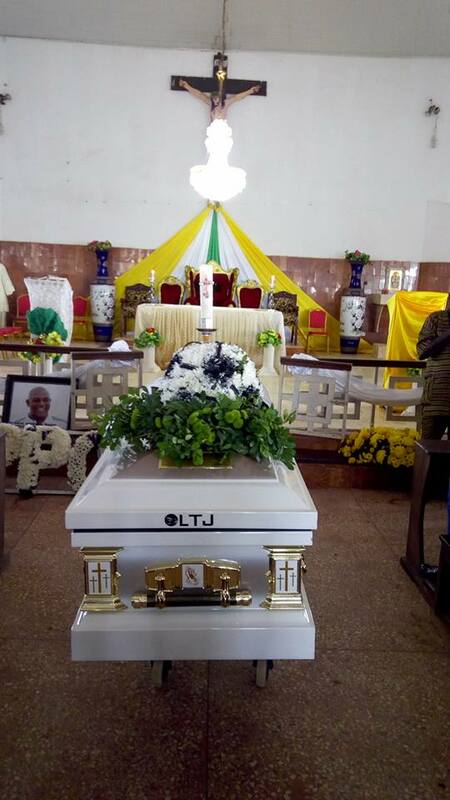 Former Super Eagles coach Stephen Keshi begun his final journey home yesterday in Benin city. 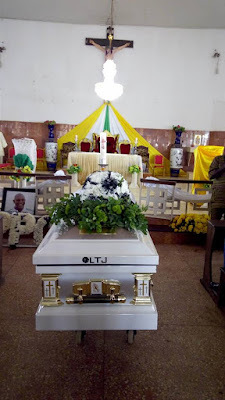 The football icon is pictured in a coffin during the internment in Delta state. The football legend Stephen Keshi died suddenly (due to heart related complications) at the age of 54 at his residence in Benin City, Edo state last month.